Whatever type of property you’re looking for, our award winning team have the knowledge, experience and technology to help you find the perfect place. 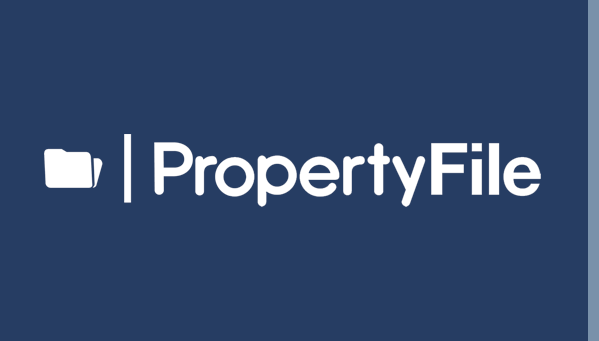 We’re there for our clients 24/7 and with the Bricks & Mortar: MyPropertyFile user interface, you will have your own dashboard accessible anytime, anywhere. 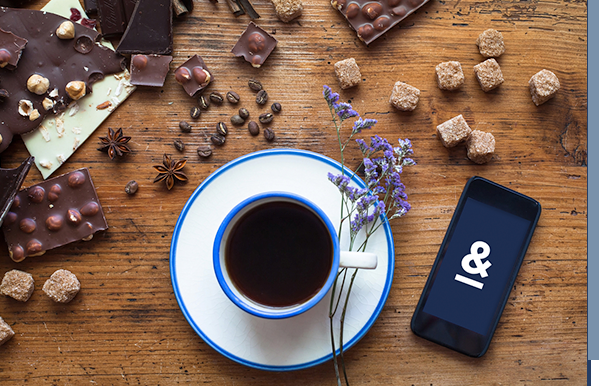 There’s more to Bricks & Mortar than just property. Gain exclusive access to the ‘Bricks & More’ community where you’ll receive your very own local lifestyle card. 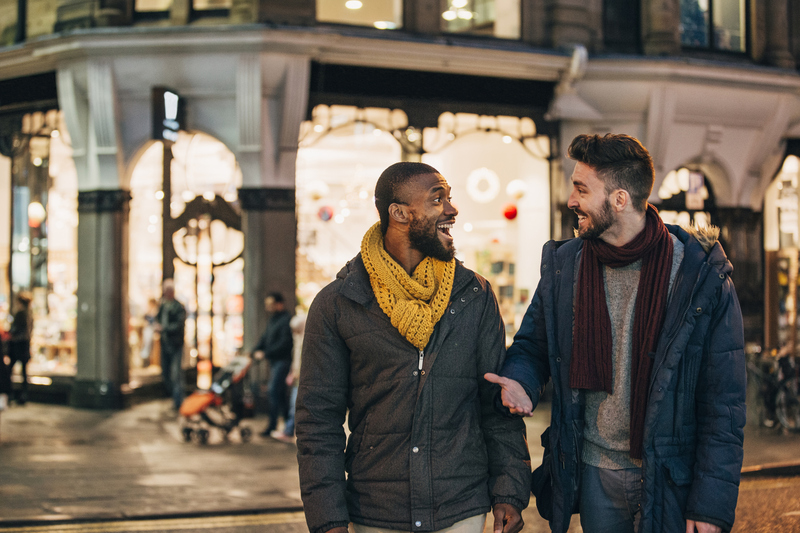 We’ve partnered with Air BnB, in addition to other portals, to provide an accessible and highly sought after option in generating additional income for landlords. Whether you're planning to sell, rent, auction, or are undecided, we have an expert who can help. Our purpose is to achieve the best possible results for you. Our highly experienced and creative team can consult with you to help you get the most out of your property’s presentation. With Bricks & Mortar Protect you can benefit from Landlord Evict and Rent Guarantee and Legal Assist, providing you with peace of mind from the outset. In a world full of busy professionals, managing a single property or a sizeable portfolio can become a full-time job in itself. Give yourself the time back that you deserve. There’s a lot more to Bricks & Mortar than sales and lettings. We offer a whole spectrum of services, all under one roof. Bricks & Mortar takes management to the next level. Our property managers believe that efficient building management starts at building relationships with clients. It’s our passion for property that makes Bricks & Mortar the experts. Our professional advice and unrivalled knowledge, ensures that we cater to all your needs. The Bricks & Mortar way; we pride ourselves on not being like other estate agents. Our surprisingly useful blog brings you a collection of articles to help you buy, sell, rent and let. We’re at our happiest when we’re working hard and going that extra mile for our customers, so it’s amazing when we’re recognised and rewarded for it. We may have evolved into the Bricks & Mortar group of today but our history spans over 15 years, starting out as an independent, family run lettings business. Bricks & Mortar is a new way to buy, sell, rent or let a property. 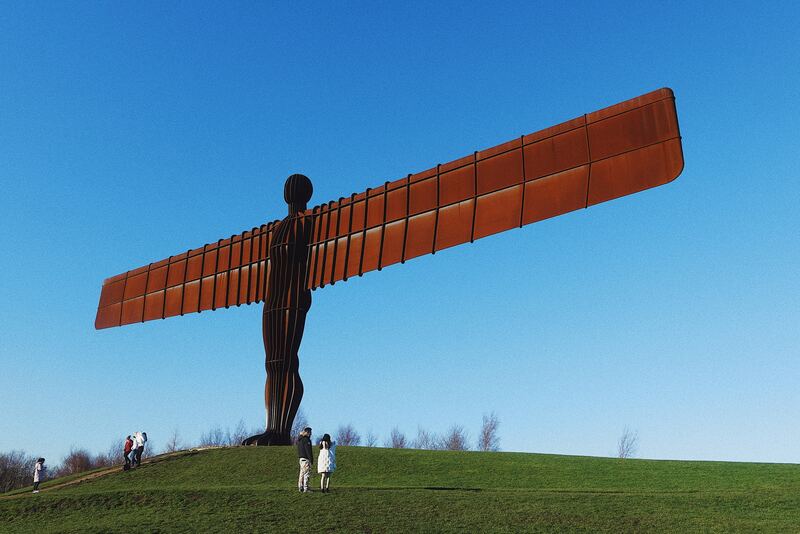 In fact, there's nothing else like it in the North East. We combine the simplicity and speed of an online estate agent, with the friendliness and personal service of a local one. Some call it a hybrid estate agent, we call it a place where people and properties really click. At Bricks & Mortar, we have created a revolutionary concept in the world of property. 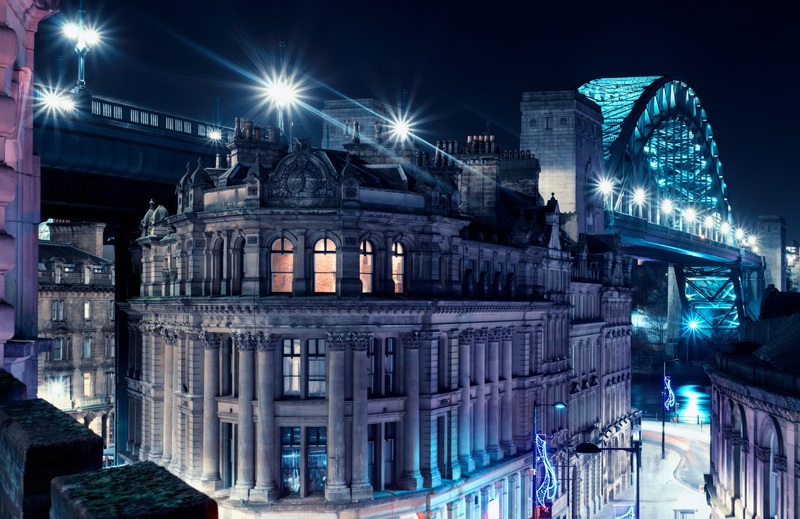 With a new way to buy, sell or let out a home, there’s nothing quite like it in the North East. Our award-winning business is built on strong foundations; we’re a dynamic, service-driven, family run business with unrivalled local knowledge. As a digital agent on the high street, here at Bricks & Mortar, we’re there for our clients 24/7. Whilst our friendly team of consultants operate by day, with the Bricks & Mortar MyPropertyFile user interface, you will have your own dashboard accessible anytime, anywhere. 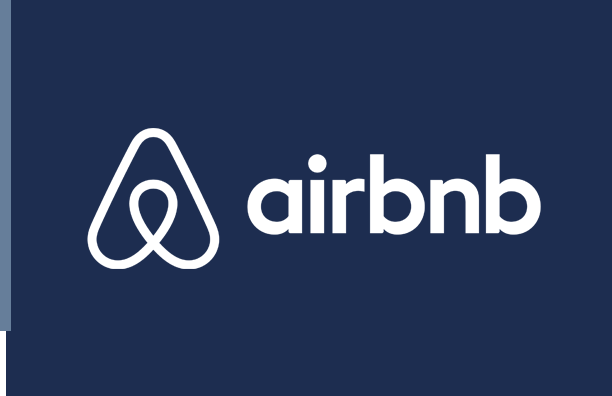 We’ve partnered with Airbnb, in addition to other property portals, to provide an accessible and highly sought after option in generating additional income for landlords. 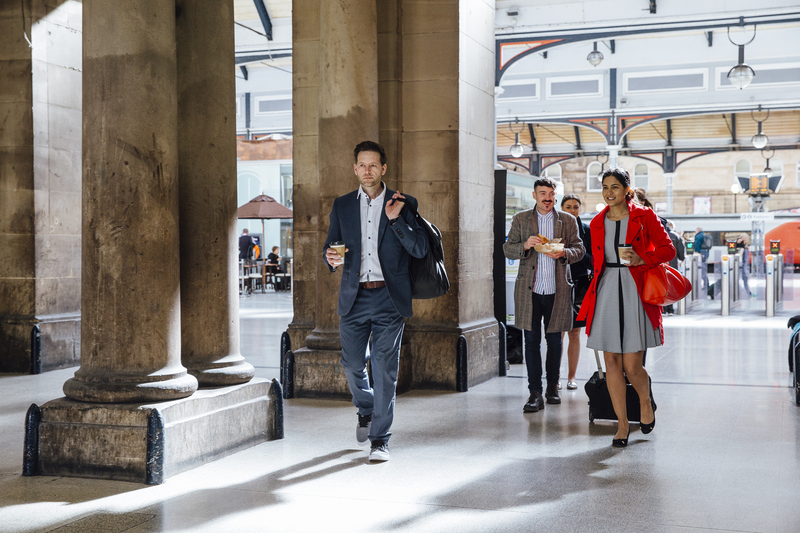 There’s more to Bricks & Mortar than just property. Our clients and customers gain exclusive access to the ‘Bricks & More’ community where you’ll receive your very own local lifestyle card. Where Should You Live in Newcastle? Viewings 9am until late, 6 days a week.